In quite a hilarious little moment during the conference little Sally wrote a letter apparently asking Sony to bring some of Tim Schafer’s old adventure games back to the current gaming public. And shortly after it was revealed that Grim Fandango would becoming to the PlayStation 4 and PS Vita in the coming year. 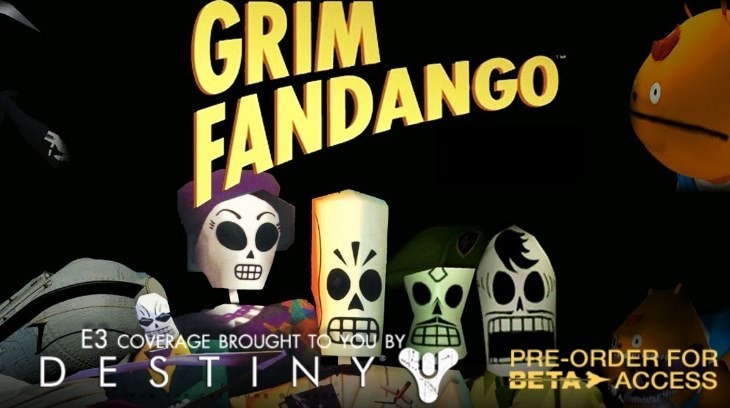 Personally I’ve never been a massive fan of Grim Fandango but I have been desperate for adventure games to make a comeback so I’ll support this one just to try and get Police Quest and Space Quest onto my console next year.